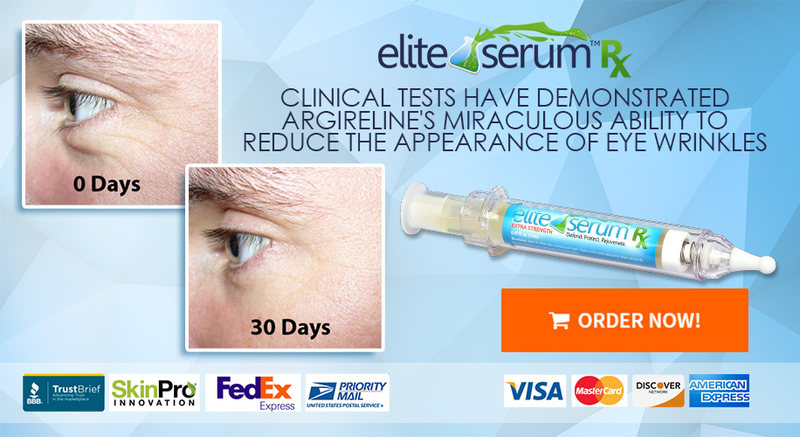 Since 2009, Elite Serum has been getting rave reviews from consumers of all demographics. We’ve spent considerable time in the laboratory and performing R & D to constantly improve our product formula and packaging to continue to deliver cutting edge results that satisfy even the most demanding consumer. Our company has never been the type to execute massive media buys or spend millions of dollars on advertising. Instead, we invest in science. By importing the latest cosmeceutical ingredients from our European research partners, we continue to grow the brand organically through word of mouth referrals and banter on peer to peer product review websites. Rather than delve into just exactly how and why Elite Serum works, we invite you to check out links to online resources and consumer reviews of Elite Serum. 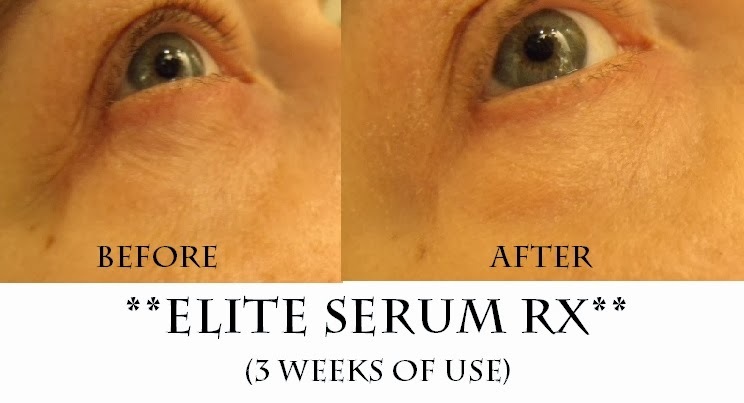 Some reviews will date back to a prior formula and product packaging we started out with in 2009, so don’t be alarmed if you see a version of Elite Serum that doesn’t appear to look like the latest release currently for sale, the Elite Serum Rx Extra Strength. Below are many examples of where you can find what people are saying about Elite Serum. This first one is from Amazon “Hall of Fame” reviewer Mandy Payne. First, let me get my flag-lovin bit outta the way — Hecho en USA. Yeah baby! This shallow middle-aged American broad likes her anti-aging face serums made in the homeland where some big government agency can ensure nobody is spitting in them or tossing in some floor sweepings. All kidding aside, I’m sure that there are great serums produced all over the world. But whatever, I’m American and buying American made stuff makes me feel better about me — and isn’t that what it is really about? So…the Winter of 2015, according to my doctor, has been the flu season from Hell. The flu is hitting people and then lasting for literally 1-2 months, coughing, sore throat, just a whole bunch of BS. Normally I’m bulletproof, immortal and immune to all viruses (I ate a LOT of dirt as a child). But this year, I got hit and I got hit hard. I have been DOWN and out for six weeks. So trying THIS serum on a 45 year old face that had been beaten by the flu-stick was a real test. The great news is that I truly do see a huge difference after using this for a while. Dark circles and bags are all but completely wiped out. The wrinkles around my eyes from smiling (and six weeks of coughing and hacking and casting angry glances at healthy onlookers) are definitely diminished. Will it replace my beloved but evil Botox? Not forever…you better believe I will load up my face the next vacation or big event that I have…or when I know I’m gonna see some ex boyfriend who should be filled with constant regret… But for day to day, this will definitely help me maintain and reduce damage between the poisonous injections. I never claimed to be a perfect human. Mandy is a top ten reviewer on Amazon.com and regular customer. Read her profile for more about Mandy. I am very pleased that safety-oriented physicians like myself can now recommend Elite Serum Rx for patients suffering from age-related facial skin concerns. We’ve seen many competitors in the skin care sector use before and after pics that are used (without permission) from cosmetic surgery sites. Basically, they are using photos illegally and purporting the results as their own! We don’t engage in such practices. For starters, it creates false expectations for our customers. Second, it’s clearly under-handed marketing. We are proud to say we have some very diligent customers who like to really see what sorts of results they can achieve when using our product. 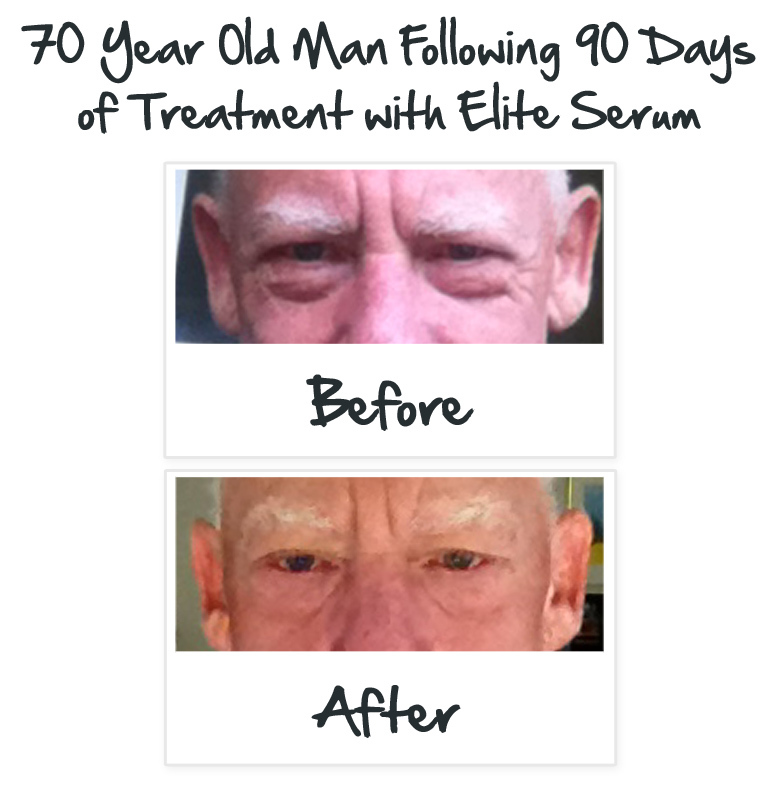 Paul, who hails from Toronto, Canada, sent us this Elite Serum before and after photo, which we made into an image and are using with his permission as an example of what the capabilities of our anti aging serum really are. Everything Cosmetic is a UK based cosmetic review portal. It’s not just media outlets that praise the results achieved by our anti aging serum. Many middle-aged women who operate “Mom blogs” are singing their praises and telling their readers about the incredible results they were able to achieve by using Elite Serum. Here’s a comment from the owner of MyFabFitForties.com – read her full review here. She has a MASSIVE following and many of her loyal readers jumped at the opportunity when she did an Elite Serum giveaway! I was pretty pleased! I really noticed that it did plump out my under eye lines and the corner of my eyes (which always seems to be where I get my dark ‘circles’) were noticeably lighter. Below is the before and after pic she posted in her Elite Serum Rx review. This next Elite Serum review comes from a very popular blog addressing the problems we tackle in raising children, only with a very witty sense of humor. Read their review here and see the below snippet from their blog once again praising our product! I have been very pleased with this product, and I am certain you will be too! A serum that works better than injections. This amazing serum really does seem to awaken the eyes and give them a brighter more youthful look! I’ve also been wearing less concealer around my eyes, in fact, NONE to be exact, in the last few days! My eyes look bright enough on their own now, thanks to using Elite Serum Rx!